Philadelphia has its company of vegan darlings: Vedge, HipCityVeg, Grindcore House, Miss Rachel’s Pantry, Barclay Prime, Blackbird Pizzeria, Breezy’s Cafe. We love them because they never fail to impress. Being able to coax any semblance of umami out of nothing-from-an-animal is basically a magic trick, and these crews do it day-in and day-out. They’re the mind-blowers and the mind-changers, and they’ve diversified Philly’s dining scene so that it’s accessible to anyone: vegan, vegetarian, and not. 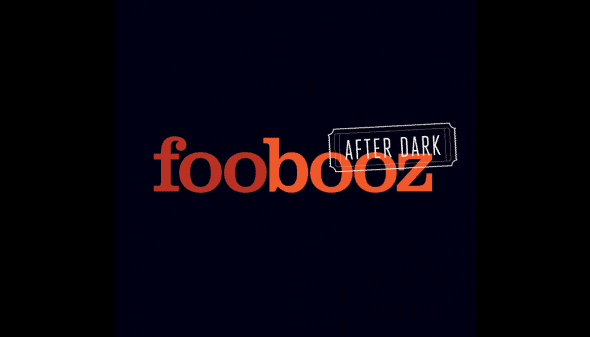 Join us on Saturday March 29th, at 11:30 pm, for our third Foobooz After Dark dinner at Vegan Commissary (right off East Passyunk Ave), where chef Jeff Froehler–who, for many years, has been cooking the best steaks in the country (previously at Starr’s Fort Lauderdale outpost, Steak 954, and more recently Philly’s beloved Barclay Prime)–will now cook you the best vegan food of your life. And how do we know that? Because Steve Laurence, chef/owner of Vegan Commissary and a veteran vegan himself, promised us that the best vegan food he’s ever had came from the able hands of this steakhouse chef. Look, we know these After Dark dinners have been tough on the vegans and vegetarians in the crowd because we don’t allow any substitutions or dietary restrictions. But we’re making it up to you here. Vegan Commissary’s chef de cuisine, Leigh Needham, and Jeff Froehler–the vegan and the carnivore–have put together a vegan dinner party for all to enjoy. Tickets are $85, including gratuity. Sign up below to get on our mailing list, where we’ll announce the time and date the tickets are going on sale, and give you a head-start on the general public when it comes to snagging your seat. And considering the last dinner sold out in less than an hour, being on the mailing list might be the only way you have a chance at scoring a seat.